SOUTHERN UTAH – Get ready hunters, applications for 2014 sportsman permits will soon be accepted. 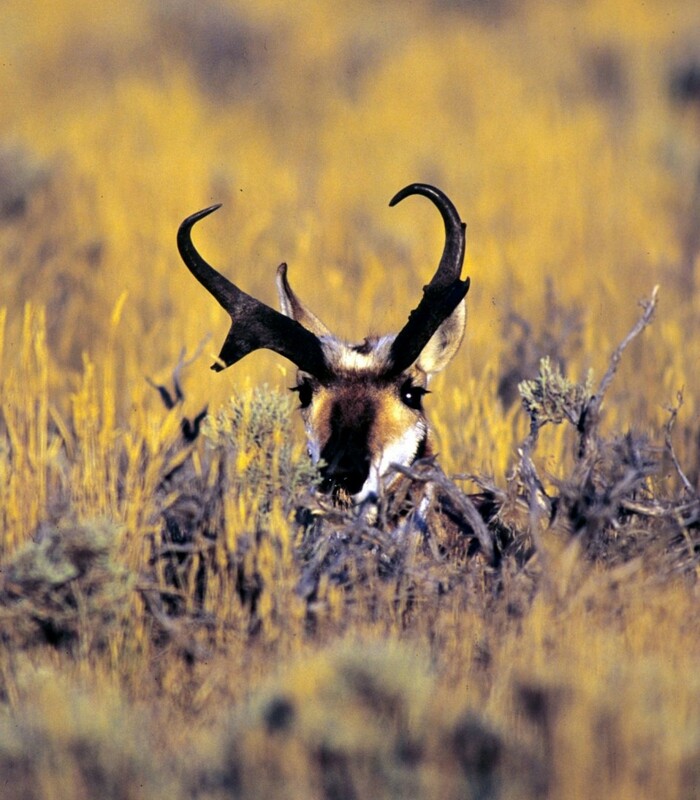 Hunters can apply for next year’s most prized Utah big game hunting permits starting Oct. 29. 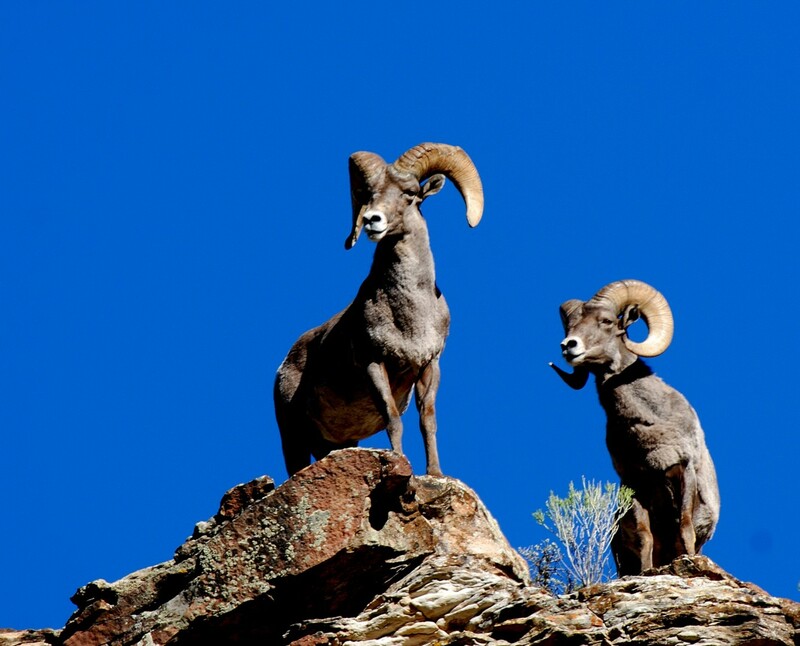 Only Utah residents can apply for sportsman permits, and only one sportsman permit is offered for each of the following species: Desert bighorn ram, Rocky Mountain bighorn ram, buck deer, buck pronghorn, bull elk, bull moose, hunter’s choice bison and hunter’s choice Rocky Mountain goat. Sportsman permits are also offered for three species that are not big game: Black bear, cougar and wild turkey. If you draw a sportsman permit, the dates you can hunt vary, but in most cases, the dates are longer than the regular season dates. You can also hunt on almost any unit in Utah that’s open to hunting the species you drew a permit for. When: Apply for a sportsman permit starting Oct. 29. Applications must be submitted no later than 11 p.m. on Nov. 19. Where: Apply for a sportsman permit on the Utah Division of Wildlife Resources website. Draw results will be posted by Nov. 27. Those drawn will also receive a confirmation letter in the mail. Learn more about sportsman permits here.